After the phenomenal success of My Husband's Lover TV Series which started last June 11 2013 has swept and taken the center stage of the Philippines primetime television. It was the first show ever that tackled homosexuality in good taste. Now they are taking over the Philippines biggest concert arena to launch as a way of thanking their avid viewers and supporters. 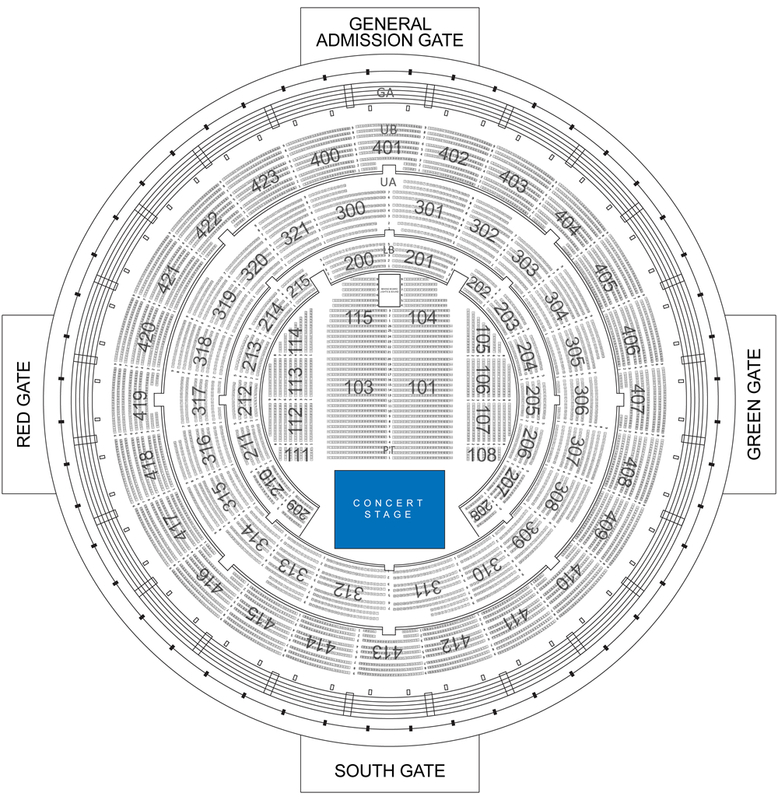 To help you decide what kind of ticket you would buy for the concert. Be there... a meet and greet with all the MHL Followers and fans. 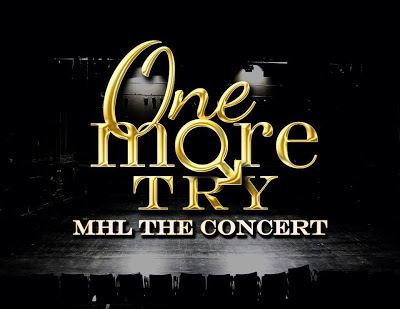 One More Try: My Husband's Lover Thanksgiving Concert on October 12, 2013 at the Smart-Araneta Coliseum. Are you joining the pack? Lets go!!! 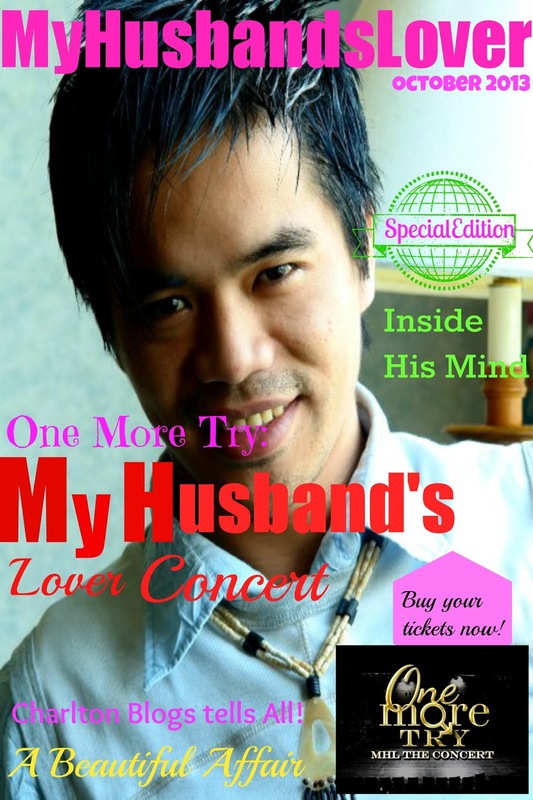 Please note that this is just a practice cover magazine cover and it doesnt mean to implicate anything else.